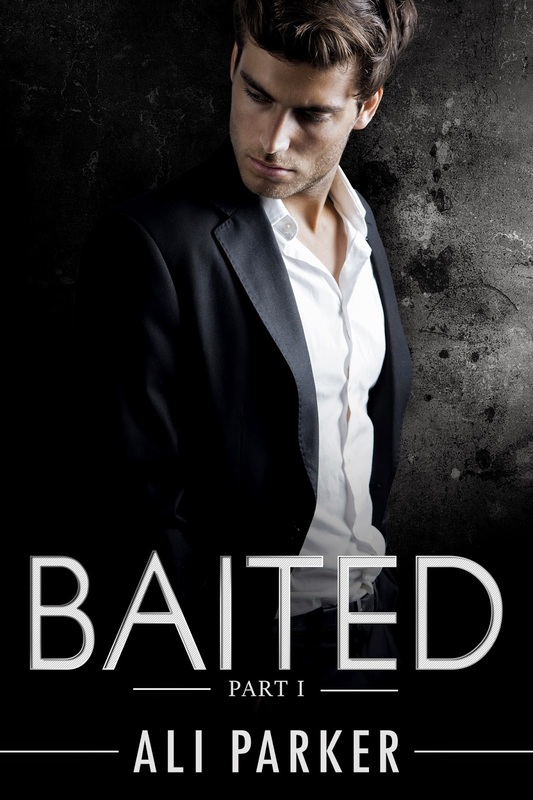 Today I'm hosting a blog tour stop for Baited, a serial romance by Ali Parker. This is a contemporary romance in three parts that was released on April 12th, 2015. I love the covers for this series, they look fantastic together, and I'm excited to talk about the books with you guys! Also, stick with me because there's a giveaway at the bottom of the post! Baited, parts 1, 2 and 3 are all available now! 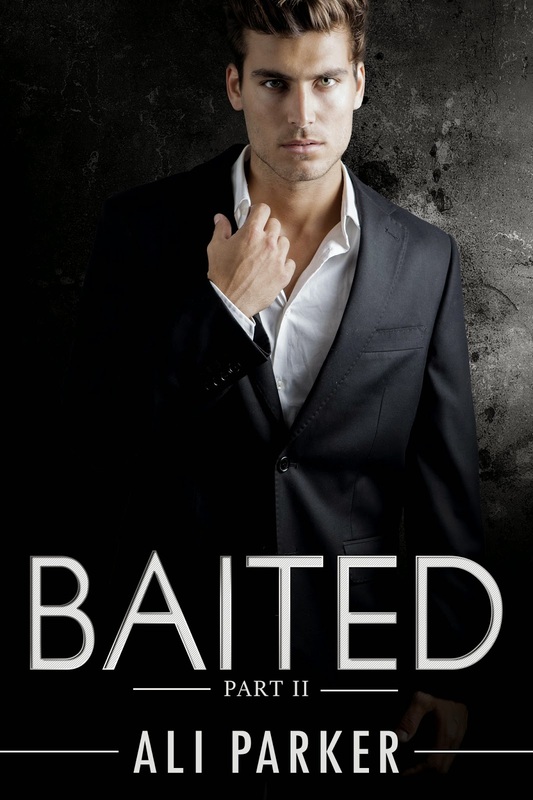 Baited is a three-part serial, a contemporary romance featuring a successful career woman in her early thirties who is weighing the possibility of a new romance with a younger coworker against the memories of a teenager friendship. Rebecca's still a little hung-up on the guy who got away - Kade, her best friend for many years, who left her behind once they graduated high school. I had really mixed feelings about this one. There were some things that I really loved, such as that Rebecca's got a lot of hang-ups when it comes to potentially dating her co-worker (not the least of which are that she's his employer and he's a decade younger). Her concerns are not trivial, and I liked that she wrestled with them. I also really enjoyed her friendship with her business partner, Parker. They enjoyed a camaraderie that doesn't often exist between female and male characters in romances. So often any friendship is actually a precursor to a future relationship, so it was awesome to read a male-female relationship that was flirty, fun, and solidly friend-zoned. On the downside, this serial is really, *really* focused on Rebecca's angst and sudden awareness that she has options when it comes to men. I wanted something else to shake things up. Give Rebecca something really serious to cope with, rather than selecting between appealing option A and appealing option B! I was also expecting more heat from the book - look at those covers! They're smoking! Go into it knowing this is really a fade-to-black romance. 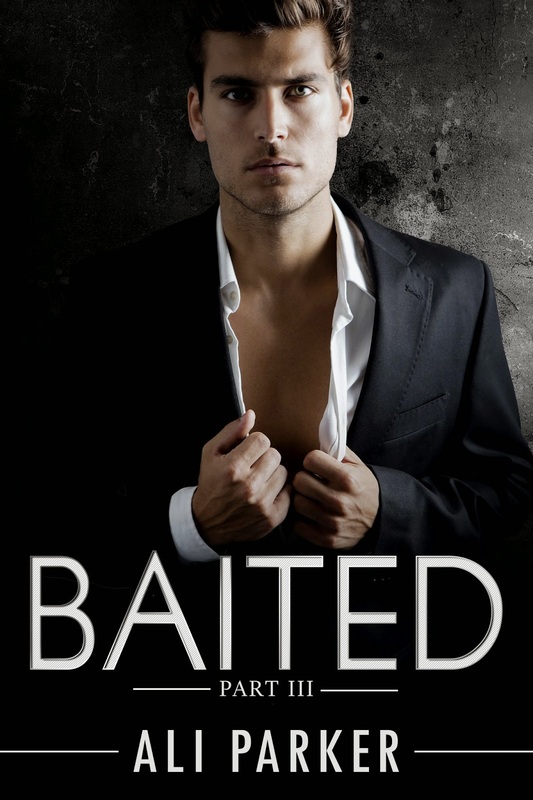 Baited was entertaining at times, and a bit slow at times. You're in luck though, you really don't have to take my word for it. You can check the first part for free right now - hop on over to Amazon and download it! If you love the first part, it's probably worth picking up the other two sections of the story. For fans of contemporary romance, older woman-younger man romances. Ali Parker is a contemporary romance writer who is looking to flood the market this year with lots of great, quick reads. For those of you who love a full-length novel, we'll be boxing up the serial trilogies into a box set a week after the last release. We're looking forward to putting out both Baited, and Ali's latest project, Jaded in the month of April. Want to know when Ali releases something new? Join her mailing list! Thanks for hosting Ali today and for your great review! I'd love for you or any of your friends to join our Parker's Posse group. We have a lot of great activities and such. If you're interested, start by joining up with my newsletter group. We're sending out lots of fun releases coming soon.